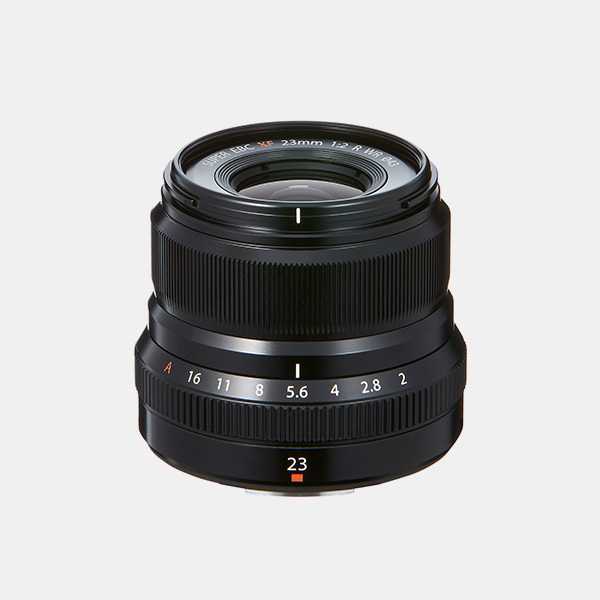 A newer version of the 23mm F1.4, weather sealed and lighter. A versatile lens equivalent to a 35mm on a full-frame sensor. It has a super fast focus, one of the fastest of the XF range. It's compact and produce sharp images and nice colors. It's more affordable than the F1.4 version. Perfect as a vacation, lifestyle, portrait or street photography lens. This lens was released in September 2016.